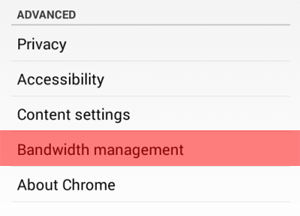 I wrote two guides on how to use less Internet bandwidth for Windows machine and Android devices. I am learning to use less bandwidth as being in Uganda, Internet is very expensive (1 GB = $15 USD!). My wife uses an iPhone 4 and we have a wifi iPad 2 at home. I will admit I am not an expert with iOS devices. But this guide should give you a good start on how to limit your iOS devices from sucking up data. What we noticed was that iCloud, especially backing up photo, was taking up a lot of bandwidth. On the router, I noticed a huge amount of upload data. After we disable iCloud, the upload data stopped immediately. 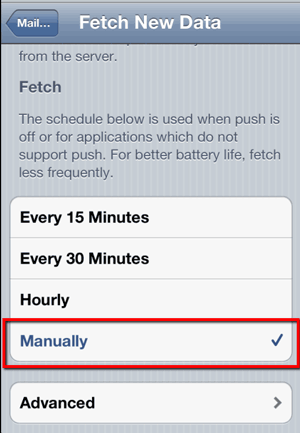 The steps mentioned in this guide will reduce certain functionalities of your iPhones and iPads. 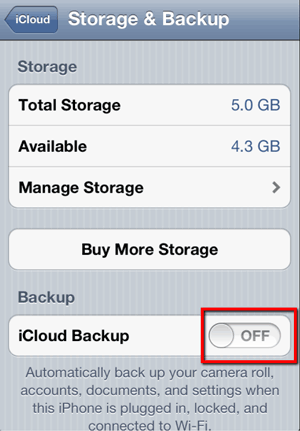 For example, disabling iCloud backup, you run the risks of losing the phone and losing the data in the process. In the case of backup, you don’t have to run iCloud backup all the time. My suggestion is to run it once in a while so your data is backed up (just not in real time). It is more tedious BUT it will lower your bandwidth usage. iCloud backups different type of data. 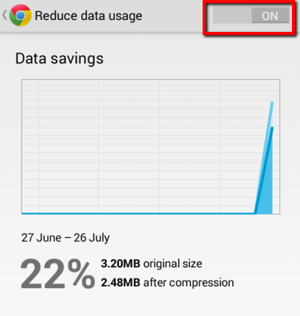 Certain data, such as the Photo Stream, takes up a lot of bandwidth. Whereas contacts and calendar use up less data. With this in mind, I disable backing up Camera roll and document as they take up a lot of data. In Settings, click on iCloud. You can select which type of data to not backup. 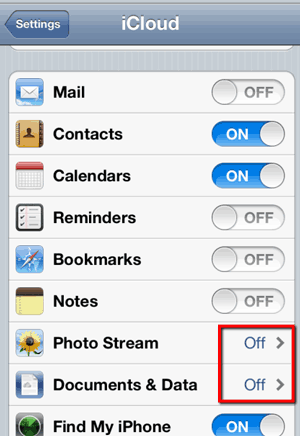 Disabling Photo Stream and Documents & Data will be most beneficial to save Internet bandwidth. Some people suggested that Siri uses a lot of bandwidth. My wife doesn’t use Siri and when in doubt, disable features you don’t use will save bandwidth and save battery! 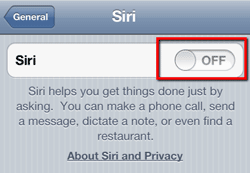 In Settings, then go to General and click on Siri. 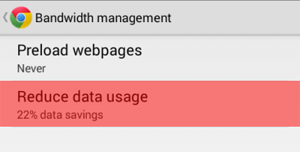 You can further save bandwidth by limiting getting updates from mail, contacts and calendar. 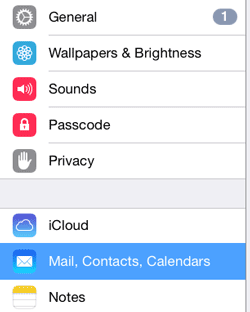 In Settings, go to Mail, Contacts, Calendars. 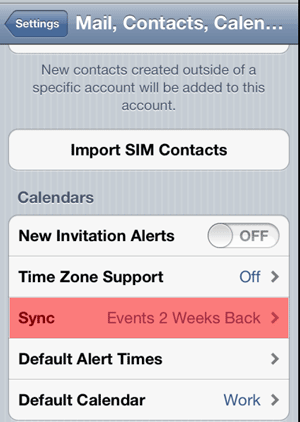 Under Calendars, set Sync to Events 2 Weeks Ago. 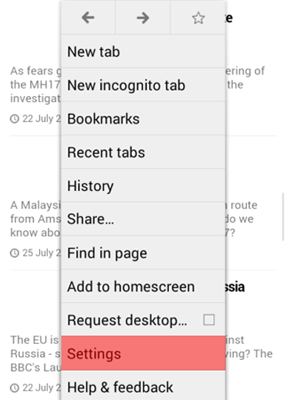 In the same screen, click on Fetch New Data. In my iPad, there’s a Push option as well. 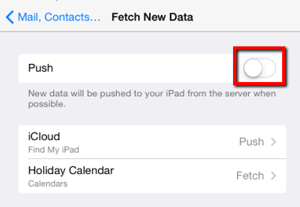 You can disable that to reduce your device from requesting data in the background.